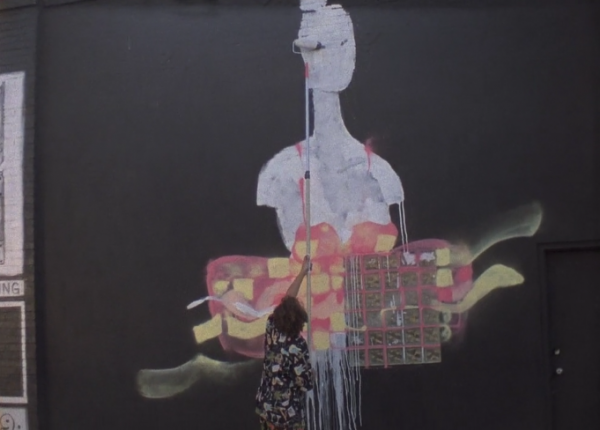 ANTHONY LISTER – Outtake 01 – Surprising from The Creative Lives on Vimeo. 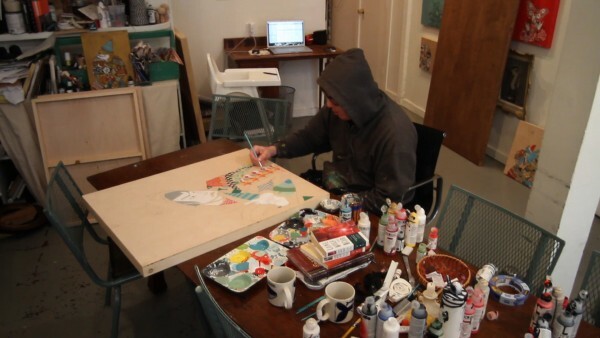 ANTHONY LISTER FEATURE from The Creative Lives on Vimeo. 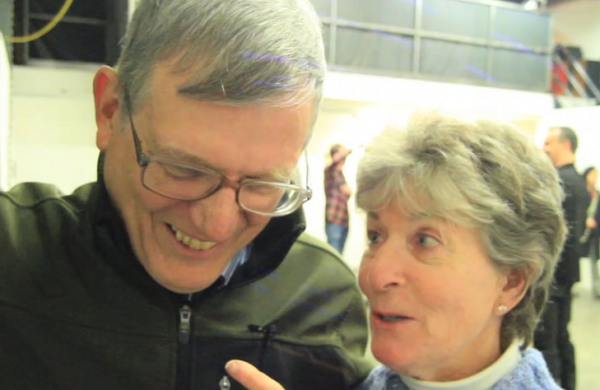 FERRIS PLOCK – Outtake 03- Parents from The Creative Lives on Vimeo. 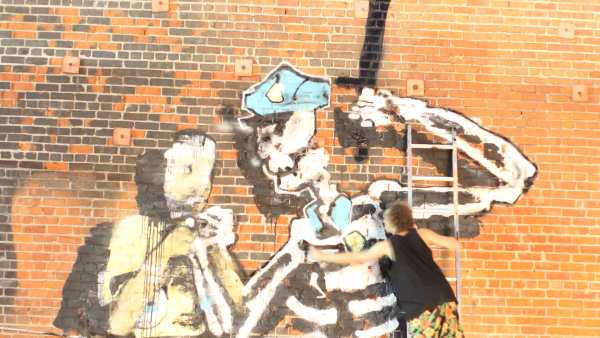 FERRIS PLOCK – Outtake 02 – Xmas Tree Graveyard from The Creative Lives on Vimeo. 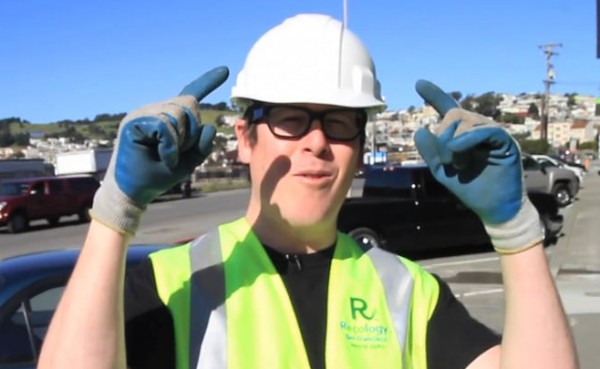 FERRIS PLOCK – Outtake 01 – Welcome To SF from The Creative Lives on Vimeo. 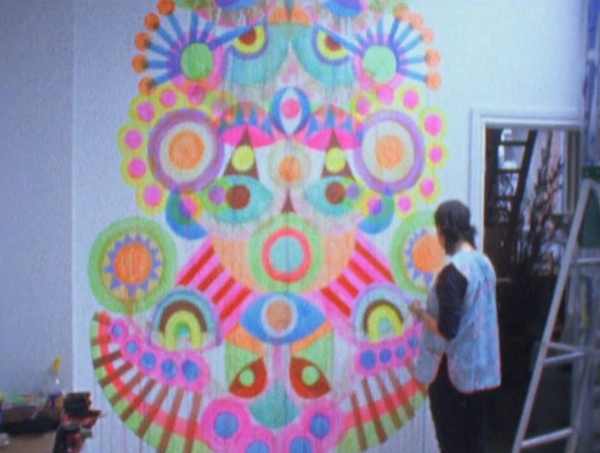 FERRIS PLOCK – Super 8 from The Creative Lives on Vimeo. Super8 film shot on a Beaulieu 4008 ZM2 on Kodak Vision2 200D and Vision3 500T in San Francisco California. 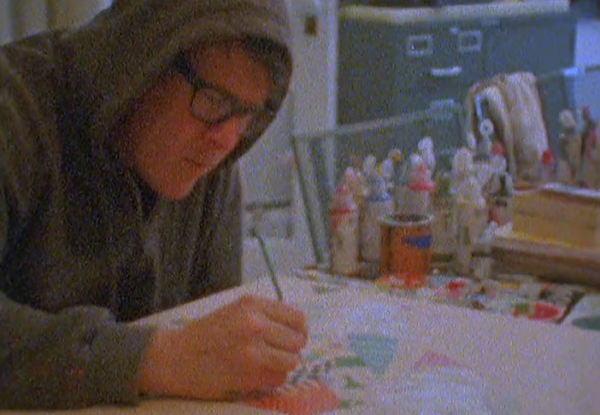 FERRIS PLOCK FEATURE – The Creative Lives Season 2 from The Creative Lives on Vimeo.